Everyone communicates through conversations, but increasingly few people connect with whom they’re communicating. With so many marriages ending in divorce and so many relationships struggling due to poor communication, it’s time to raise the quality of our everyday conversations. So what are the things that get in the way of connecting with others through conversation and how can you avoid them? 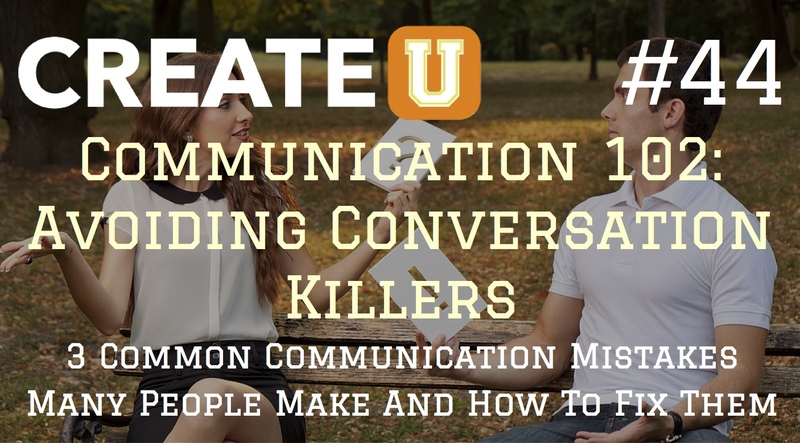 In the second installment of my better communication series, I’ll be sharing with you the most common ways people kill conversations and how to avoid them at all costs. So, if you’ve ever had trouble feeling as though what you’re sharing in conversations is actually getting through or you’ve ever been accused of being difficult to talk to, then listen to today’s episode as I reveal 3 common communication mistakes many people make that keep them from connecting and how to fix them. 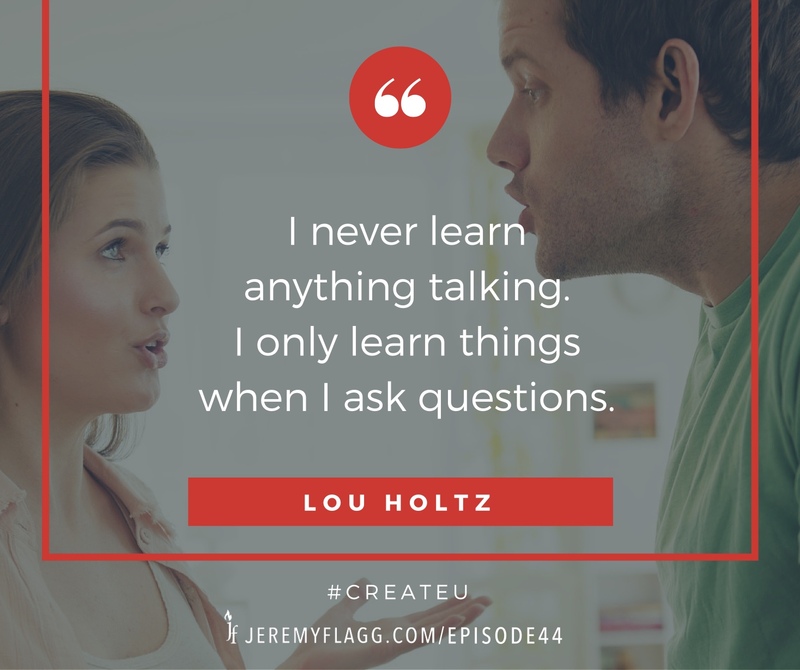 Save and share this quote card to remember to ask more questions than you offer opinions! Question: What are some other conversation killers that you’ve identified and how did you work past them? You can leave a comment by clicking here.